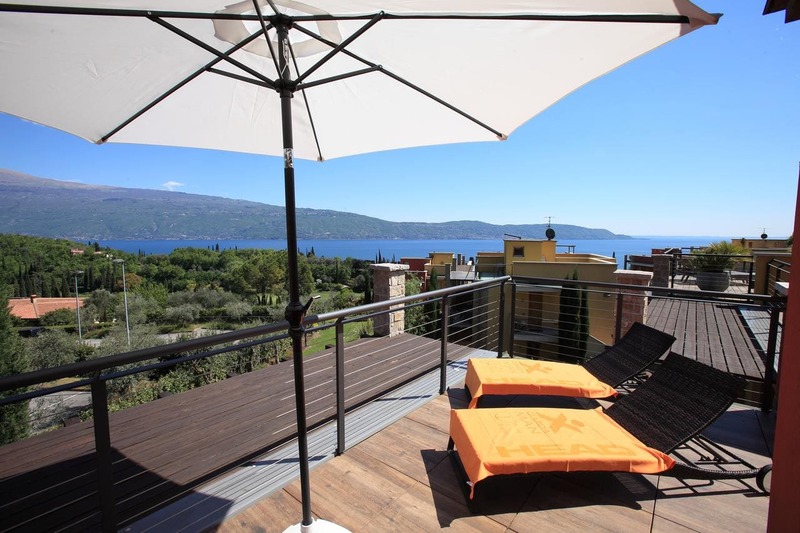 With mountain views, Residence Dolce Vita is located in Toscolano Maderno and has accommodation with a kitchen. Complimentary WiFi is offered. Every unit features a private bathroom and bidet, 空調, a flat-screen TV and a dishwasher. A patio with pool views is offered in all units. The apartment offers an outdoor pool. A terrace can be found at the property, along with a garden. ヴェローナは、 38 km from Residence Dolce Vita, シルミオーネはありながら、 19 キロ. 最寄りの空港は、ヴェローナ空港です, 36 宿泊施設からキロメートル.